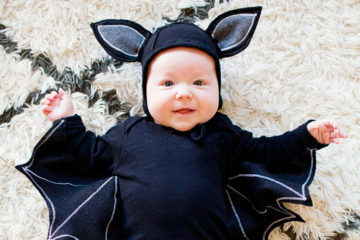 The witching hour is close at hand, it’s time for some hocus pocus and a little bit of magic! 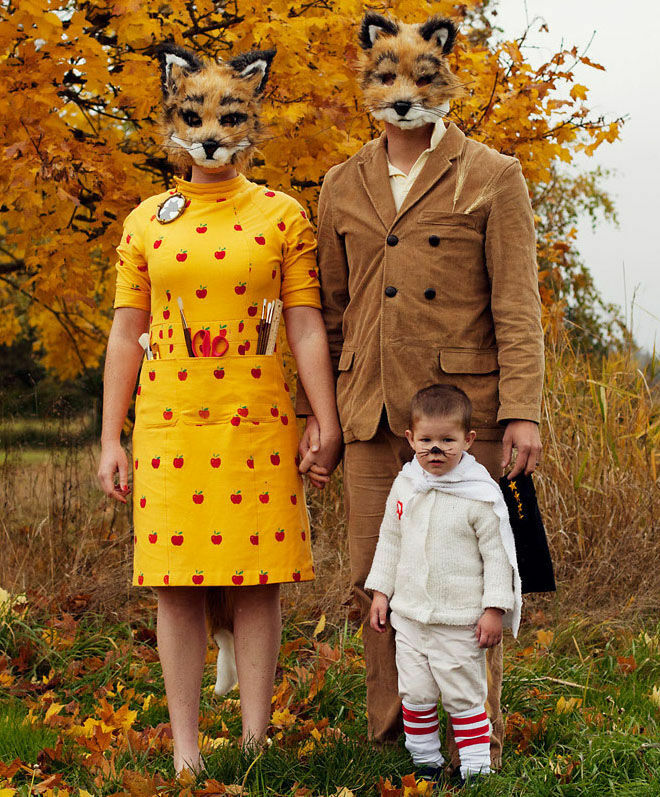 Don’t let the kids have all the fun this Halloween – get into the spirit with a costume that includes the whole tribe. 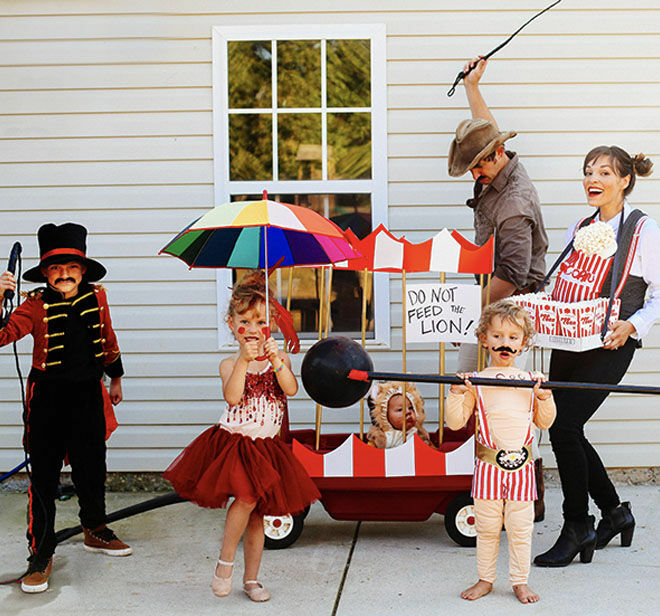 After all, the family that trick or treats together gets to eat all the lollies together! 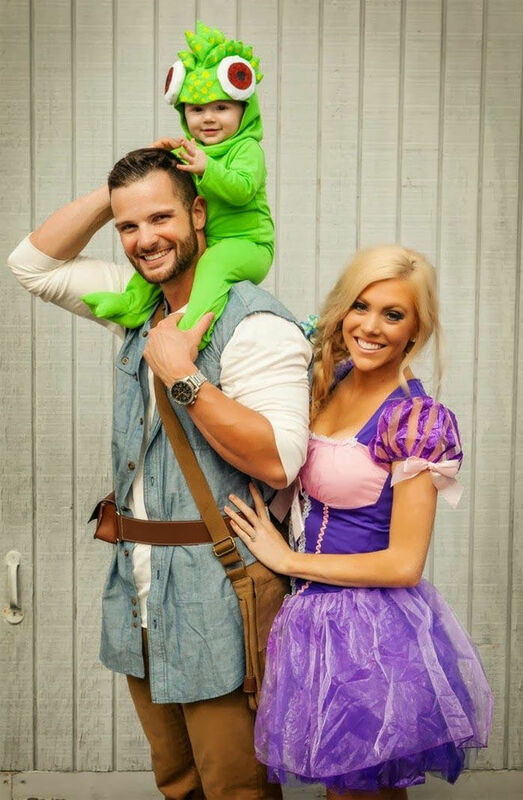 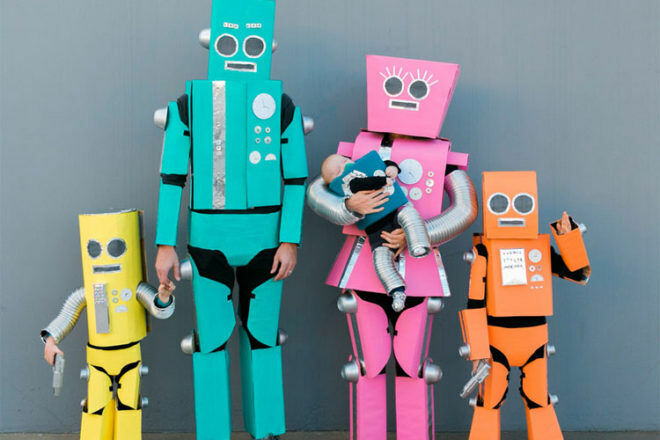 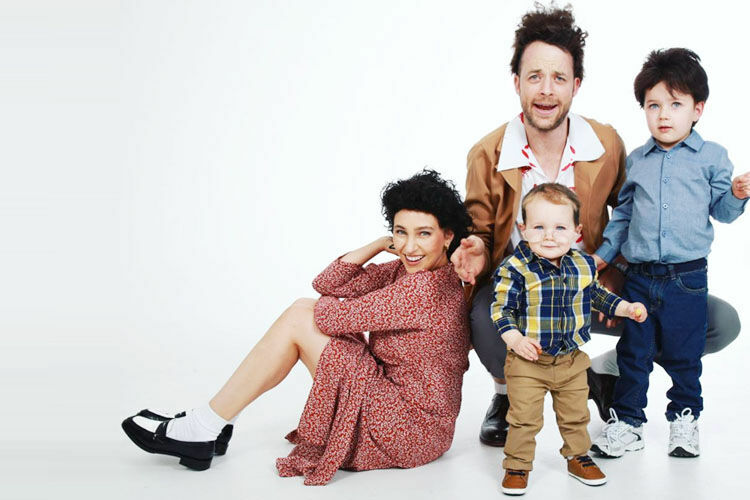 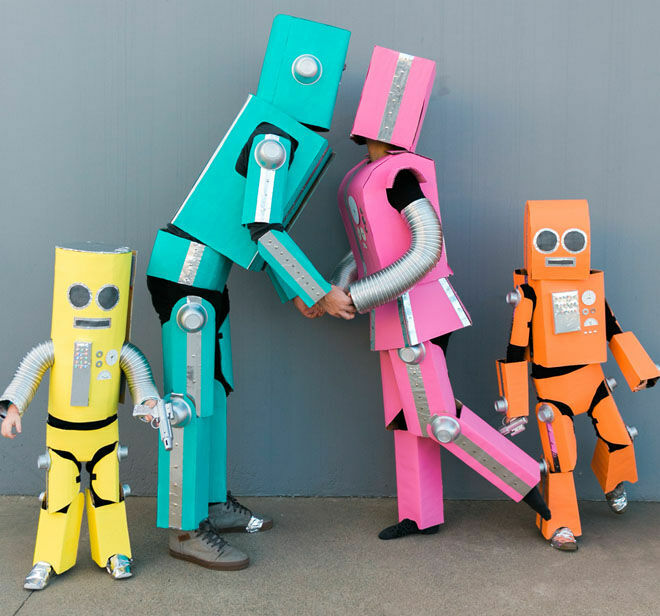 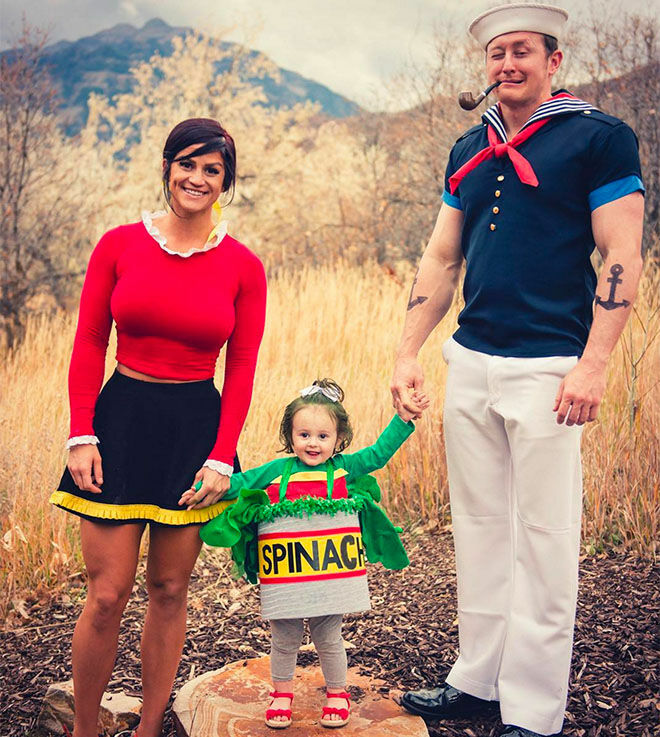 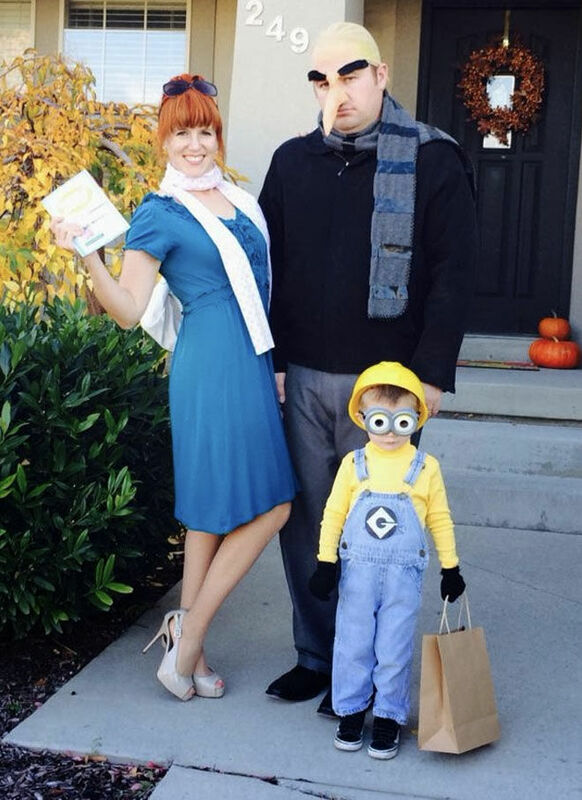 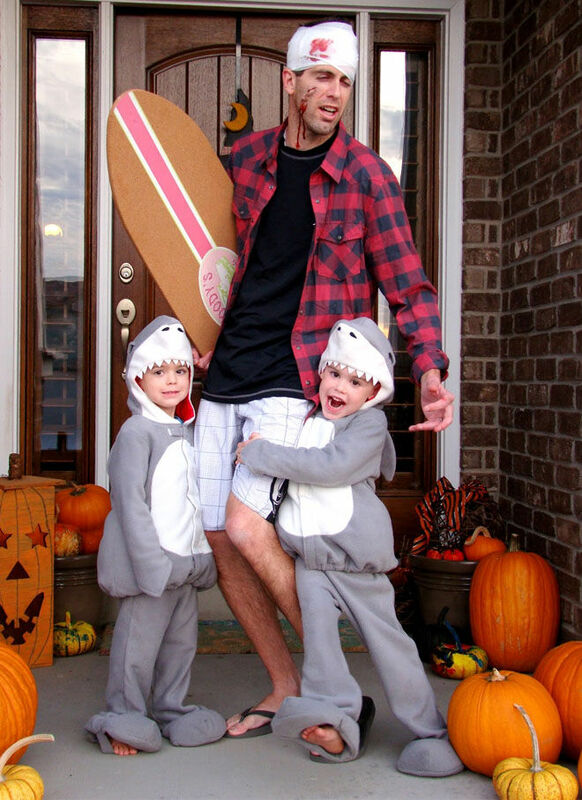 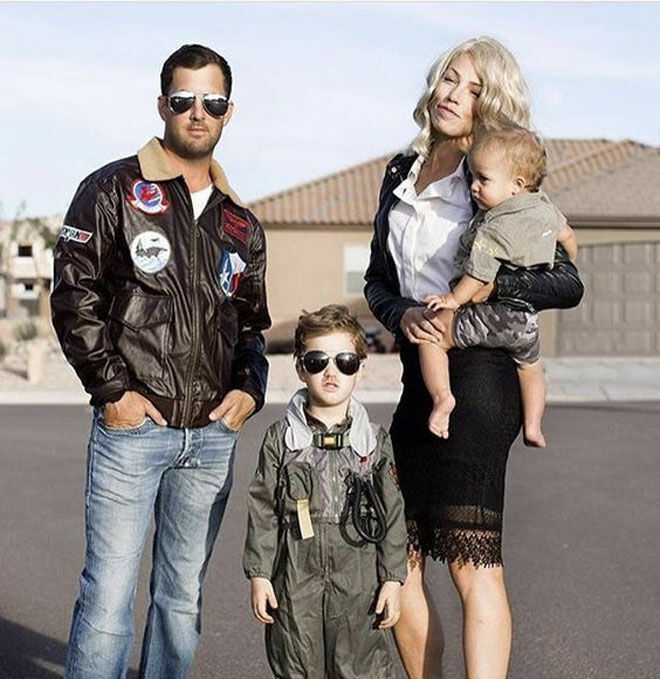 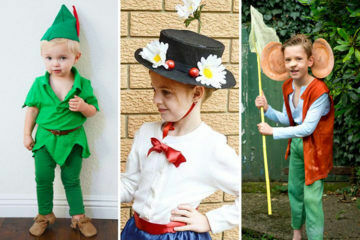 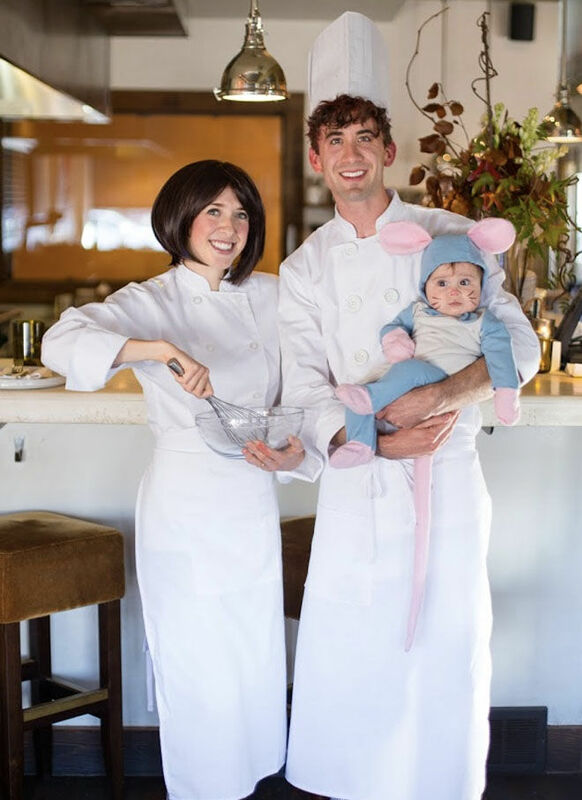 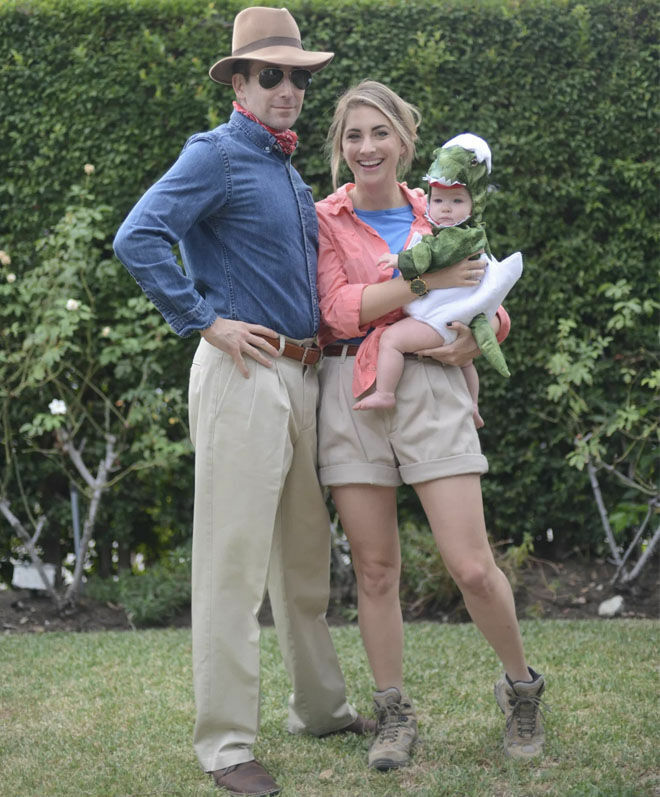 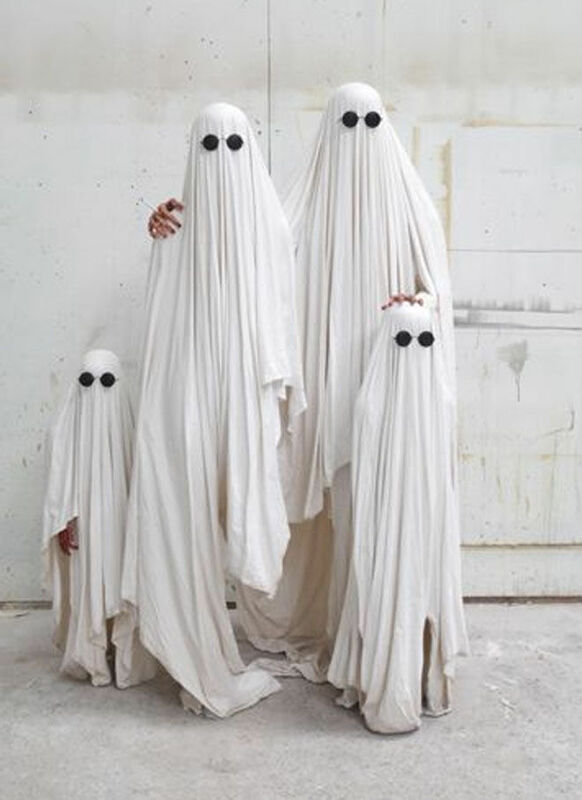 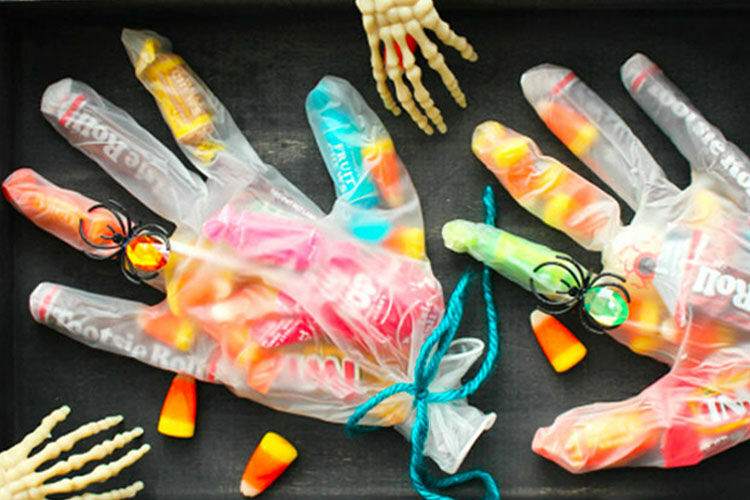 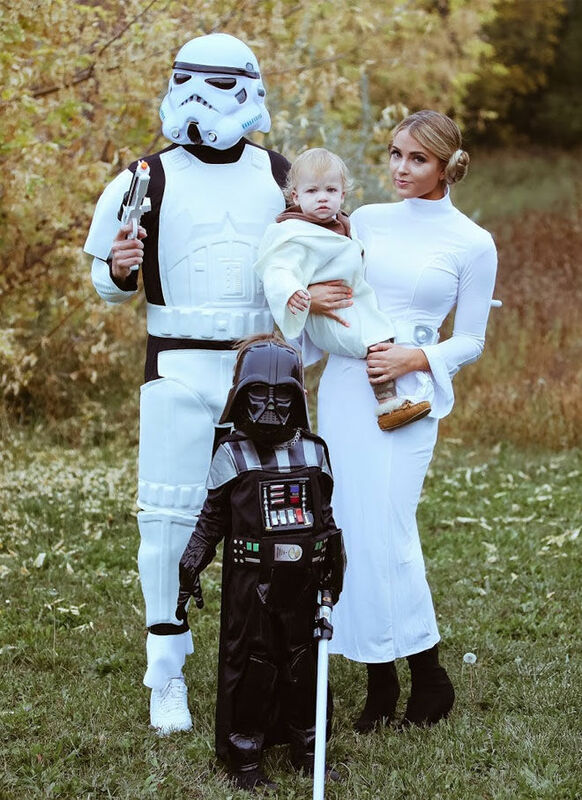 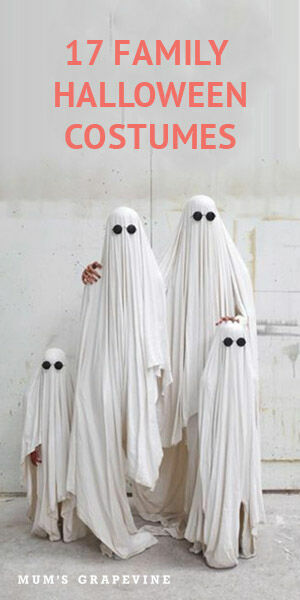 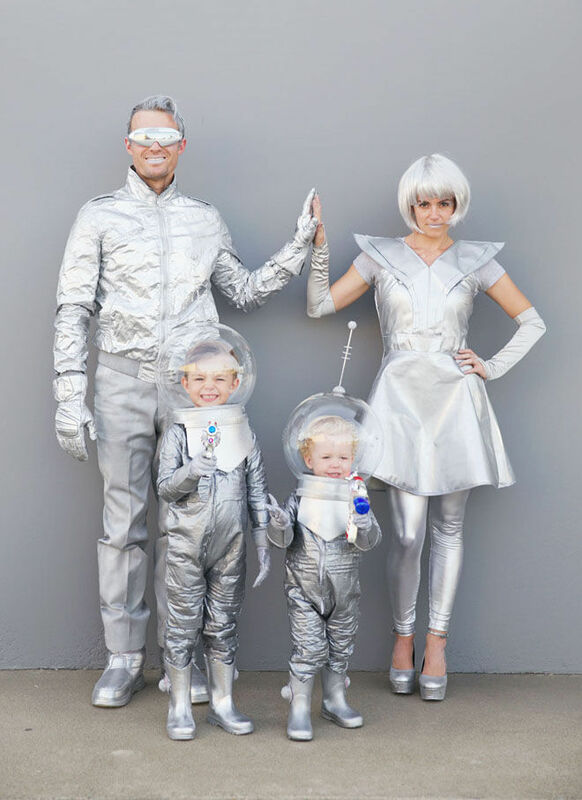 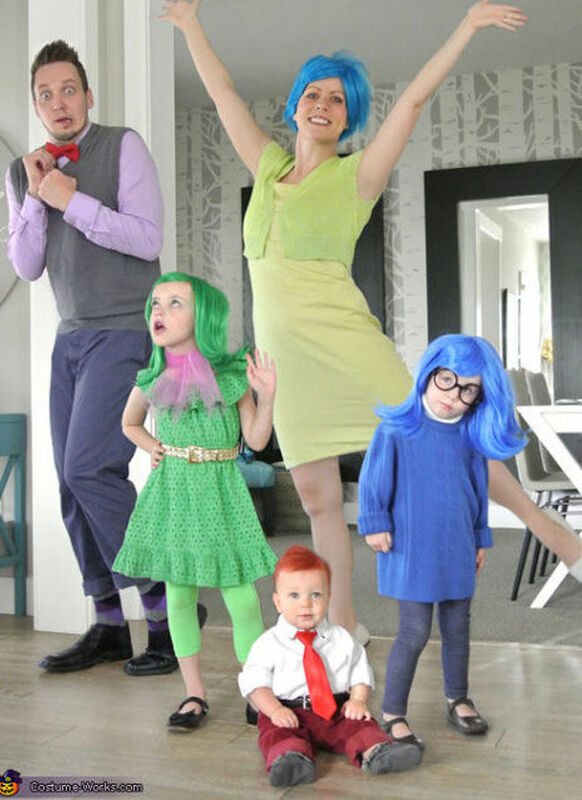 We’ve gathered up 17 devilishly good family Halloween costumes. 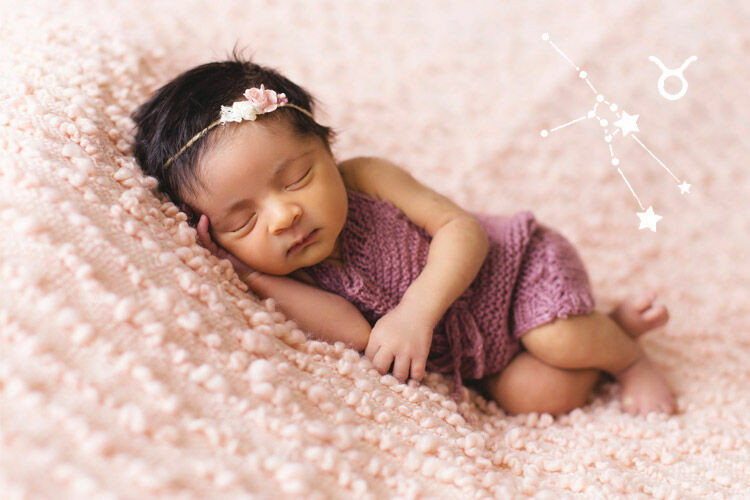 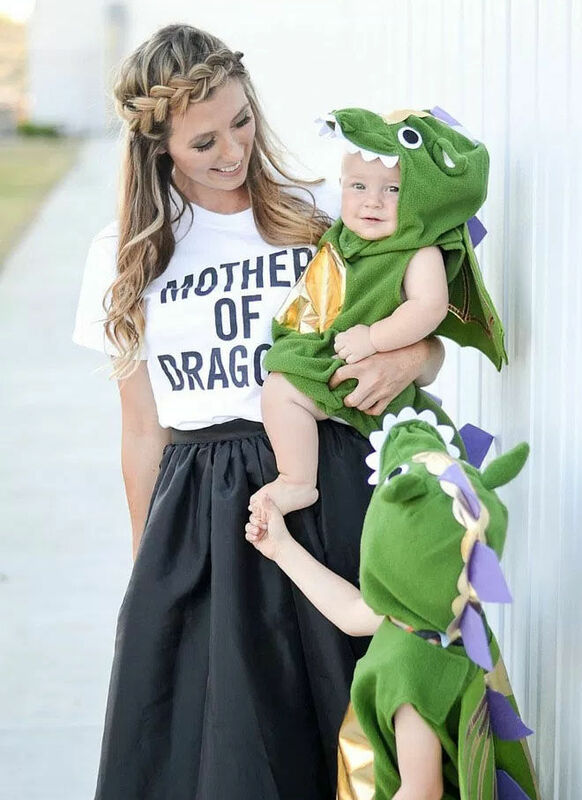 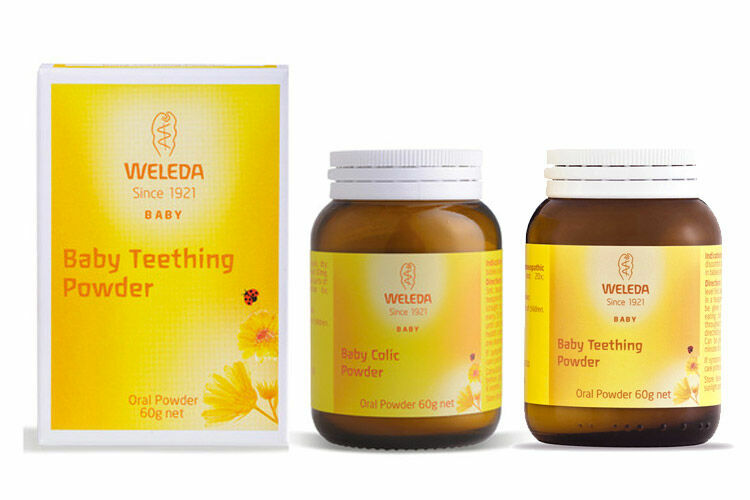 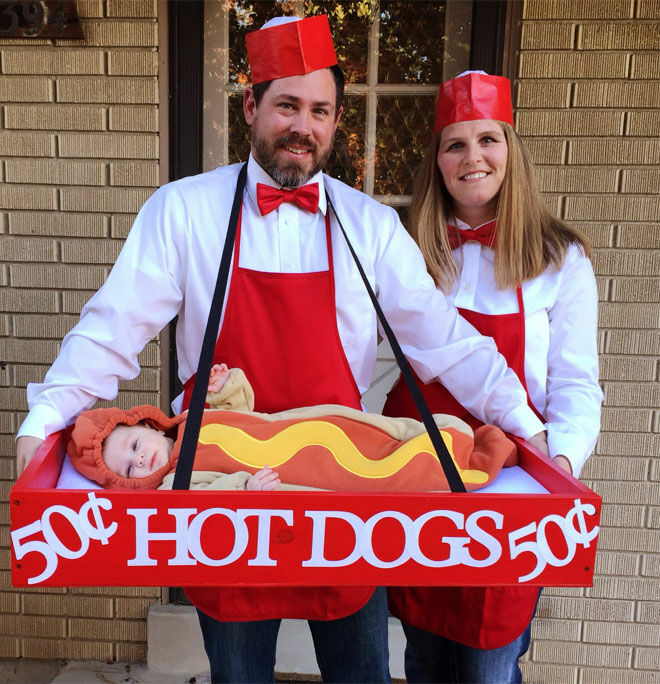 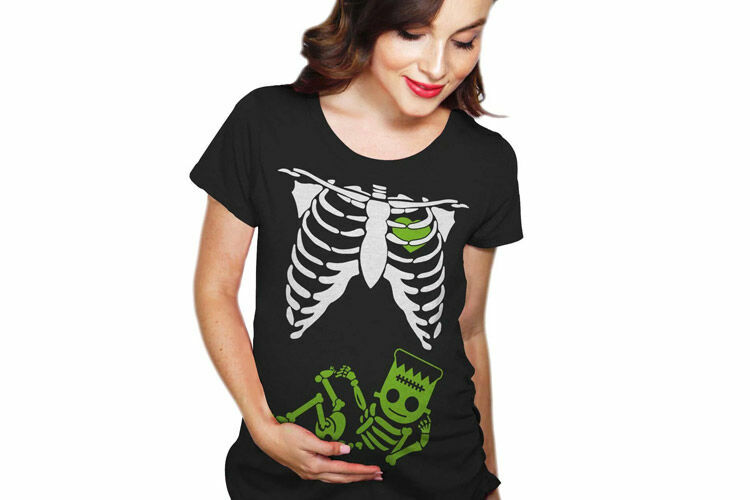 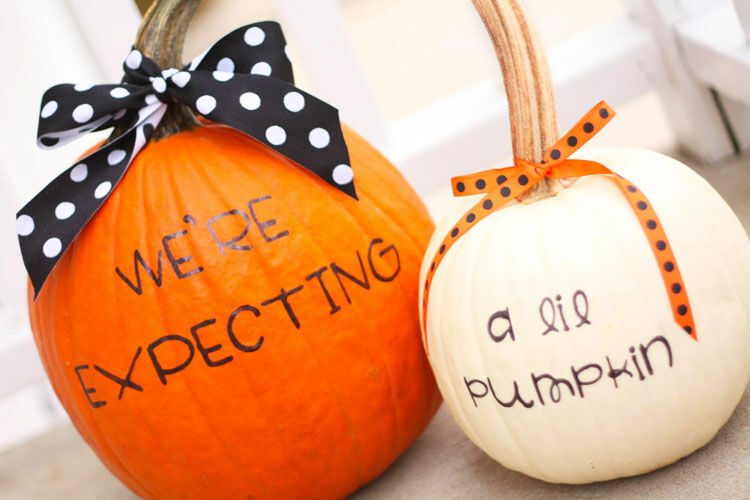 If you’re still toting your tot around in a baby carrier this Halloween, you’ll love our article loaded with costumes ideas for baby-wearing parents.